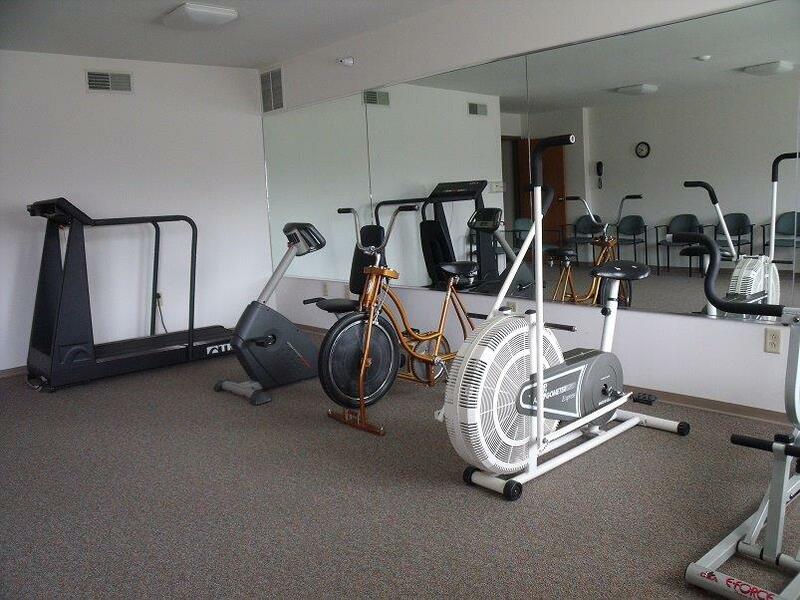 Enjoy the maintenance-free lifestyle and beautiful location that is Twining Valley in Monroe, WI. Enjoy the maintenance-free lifestyle and beautiful location that is Twining Valley in Monroe, Wisconsin. Select from the home and floor plans that best meets your individual preferences. Special attention has been given to all design aspects. The entire development has been built without any stairs. There are beautiful walking paths, a central library/television room and an activity/community room available for all residents. Enhanced security features, a warm sense of privacy and easy accessibility provide the comfort and safety that make Twining Valley your best choice to come home to. Barrier-Free Living—There Are No Stairs! You don’t have to take our word for it! Visit Twining Valley today and see your new home for yourself.